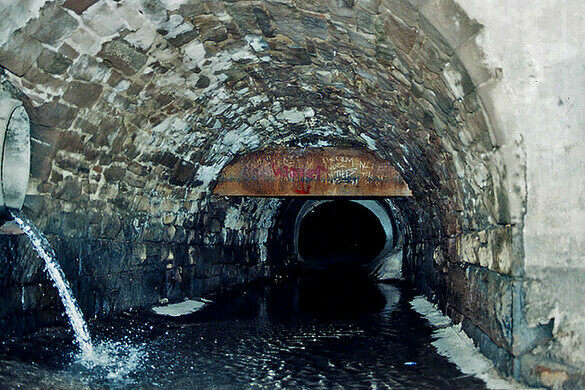 Series of storm drains connected to a dark urban legend. 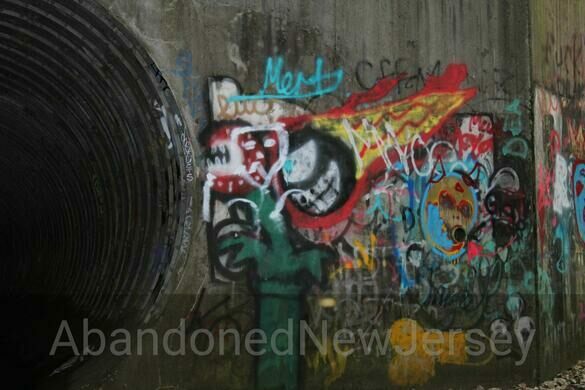 From the outside, the Gates of Hell, located behind the old Black Prince Distillery in Clifton, New Jersey, look like any other collection of drains. 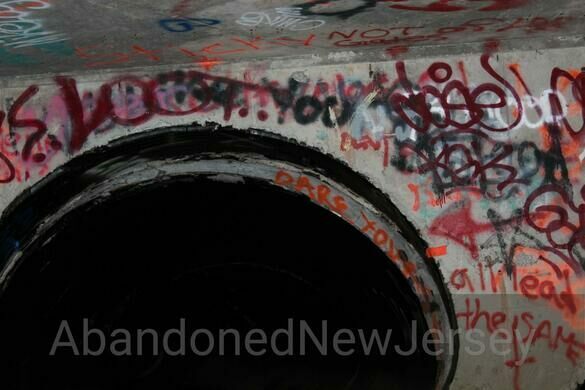 But once you climb inside you’ll see that the drains,—the home of the devil according to an old urban legend—are covered with satanic graffiti and murals from generations of those who have dared to enter. A farm in New Jersey grew a most unusual crop for AT&T's testing purposes. The site of one of history's most indelible and horrific tragedies. The Gates of Hell drain stands out from others nearby because it is square in shape and dry, while all others drains in the area typically have streams of water flowing from them. A ladder allows visitors to climb inside the drain, actually a series of connecting drains. 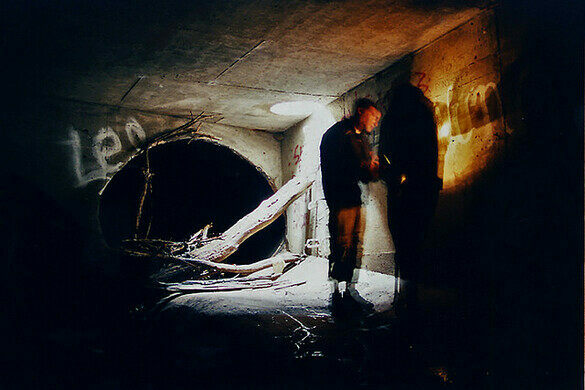 Reportedly, the drains go on for hundreds of feet underground, layered seven times just like the circles of hell, and are filled with the remains of satanic sacrifices—bones and decaying carcasses, crosses, and more. According to the legend, there is a room deep underground that can only be entered by those possessed with the powers to lift giant axes that weigh thousands of pounds and block the doors. The room is filled with a glowing human skull that is the last sign before you encounter the devil himself. Other, slightly more plausible legends, tell of people drowning in the drains, while trying to explore them and the rooms underground being used as meeting places for devil worshippers and members of the KKK. Park at the Pathmark on the corner of Paulison Ave. and Clifton Ave. From there, walk down Clifton Ave. toward the railroad tracks and then turn left on Fornelius Ave. Past the second building, there is a path that leads up to the tracks. 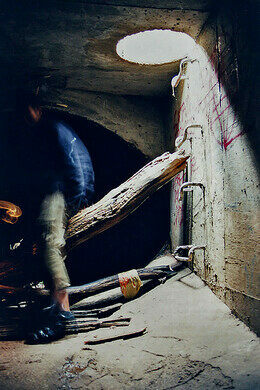 Follow it until you see the ladder down into the tunnels on your right. This old-fashioned candy shop, ice cream parlor, and diner served as the setting for one of TV's most controversial series finales. Seven golden statues rise into the sky from sculptor Victor Victori's New Jersey front lawn. 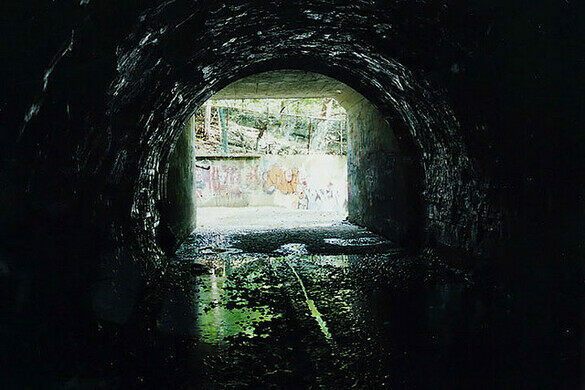 Infamous marsh filled with toxic waste, WWII-era London, and dead mobsters galore. This cave system allegedly holds the "metallic library" of a lost ancient civilization. This underground power plant looks more like a super-villian's lair than a public work. Long abandoned underground complex to keep royals safe from the nuclear war that never came. Ancient rock-hewn town that witnessed key events of Georgian history.